Welcome home to endless views! 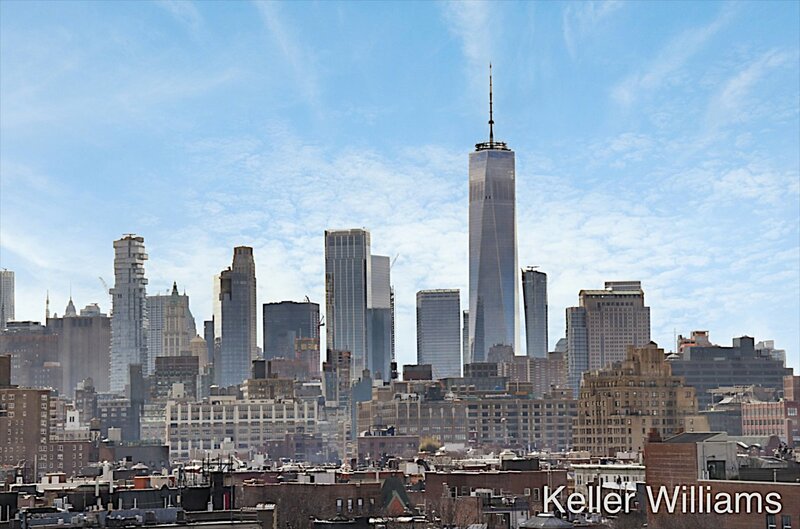 Tower 2 is a stunning, private, full-floor residence with open views in every direction and sun-flooded space. 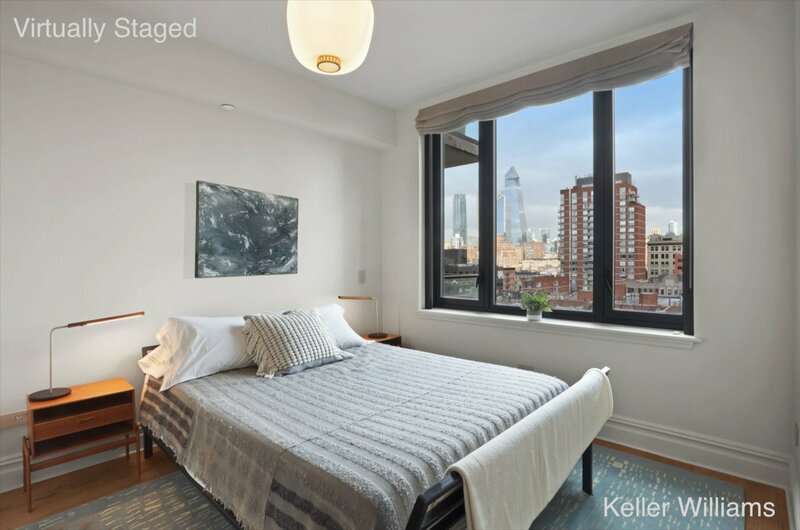 Upon entering the 50 wide living room you will be struck by the enormous southern-facing windows that frame postcard views of the Freedom Tower and all of downtown Manhattan. 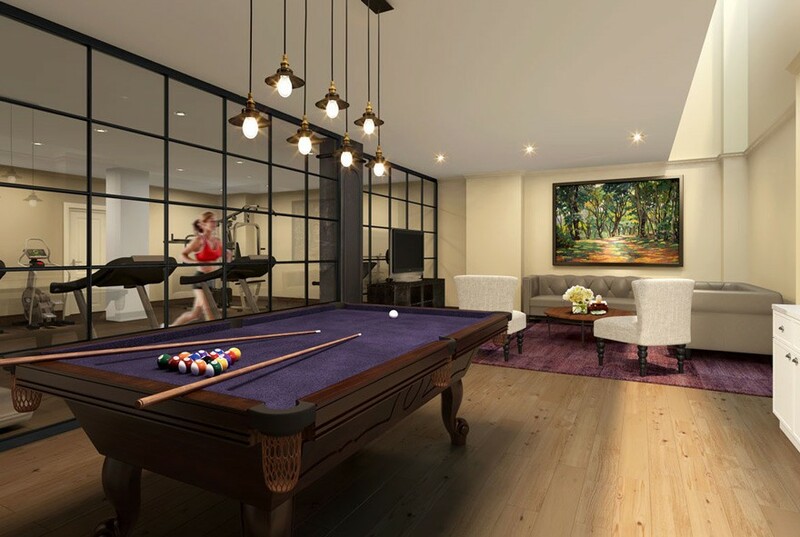 Gallery-like wall space throughout the apartment awaits your art collection. 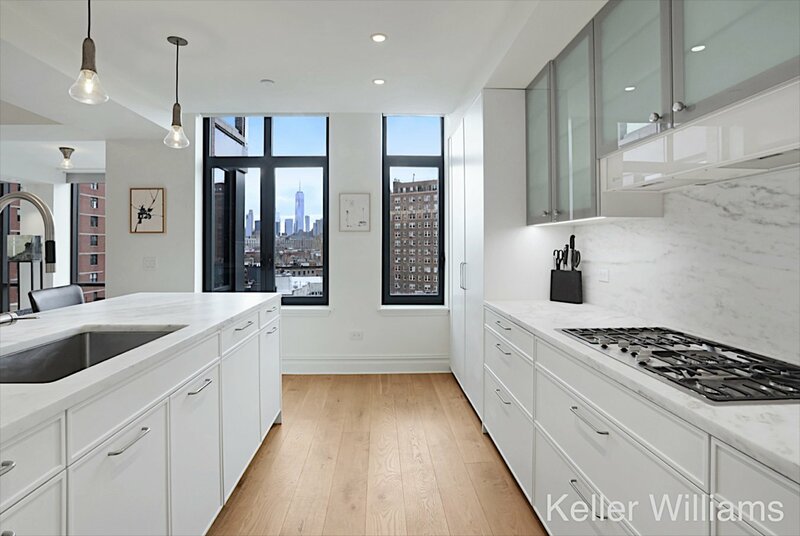 With 4 bedrooms and over 3,000 interior square feet, you can entertain in style, cook with your friends and family in the expansive custom kitchen, or enjoy a bottle of your finest from your Miele wine fridge. 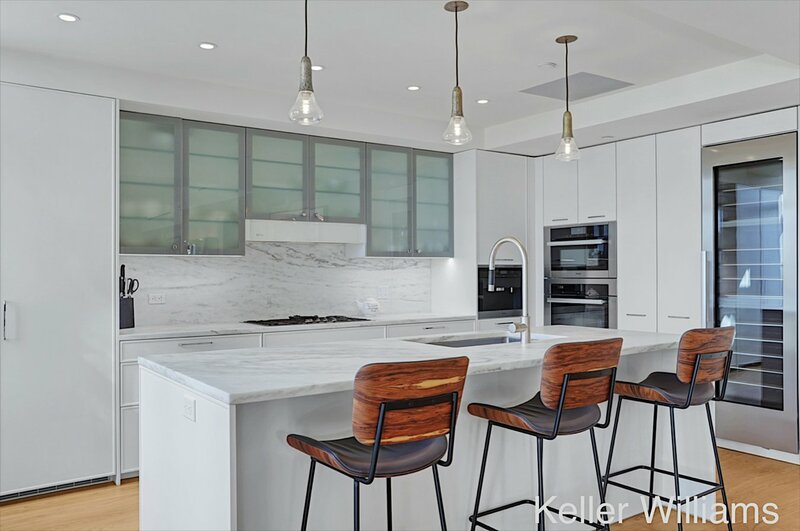 State of the art appliances include a Miele 5 burner gas range and double oven, Miele dishwasher, Miele espresso machine and custom paneled Liebherr Premium BioFresh refrigerator. 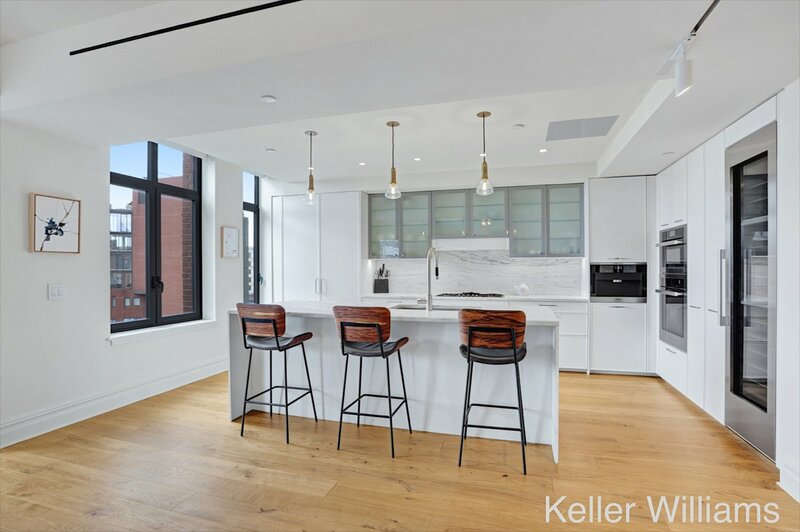 The Tower residence also includes custom Poggenpohl cabinetry, a seamless marble backsplash, crown moldings throughout, 7 European oak flooring, and a Miele washer and dryer. 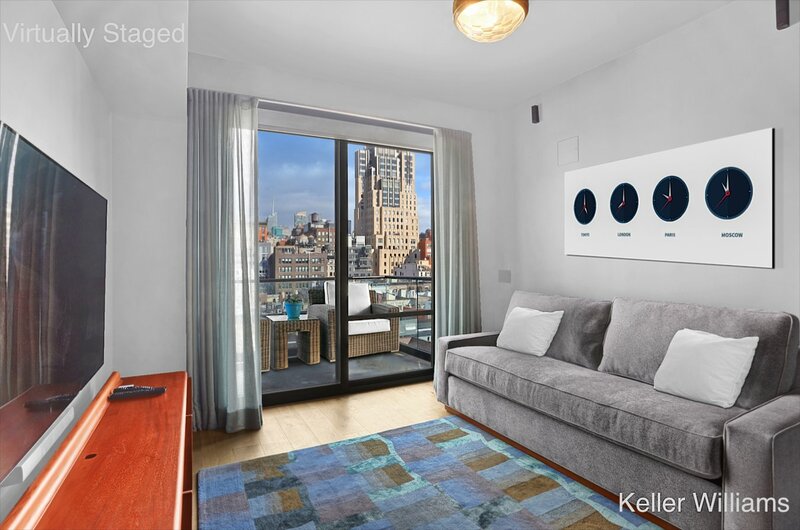 The seller upgraded the apartment with a Lutron system, custom gallery lighting, and electric blinds. The elegant master bedroom suite has two large closets including a walk-in. 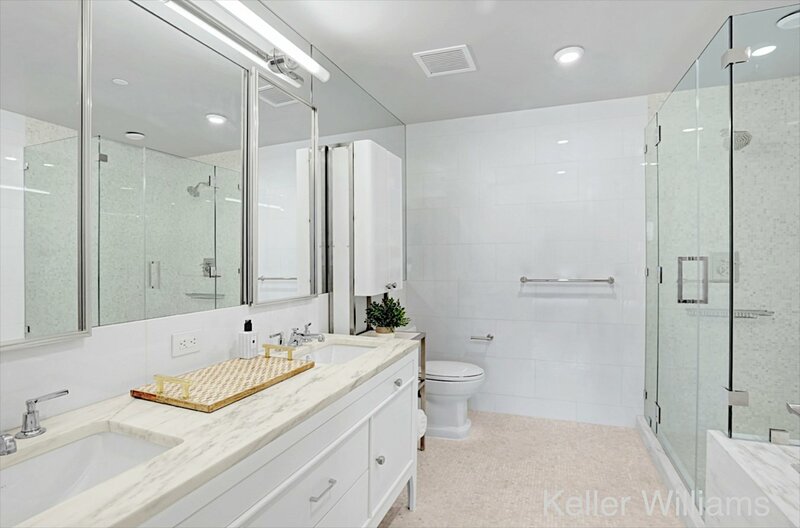 The five fixture master bath is outfitted with radiant heated marble floors and is adorned with Lefroy Brooks polished nickel fixtures, marble countertops, glass enclosed shower, and marble clad deep soaking tub. 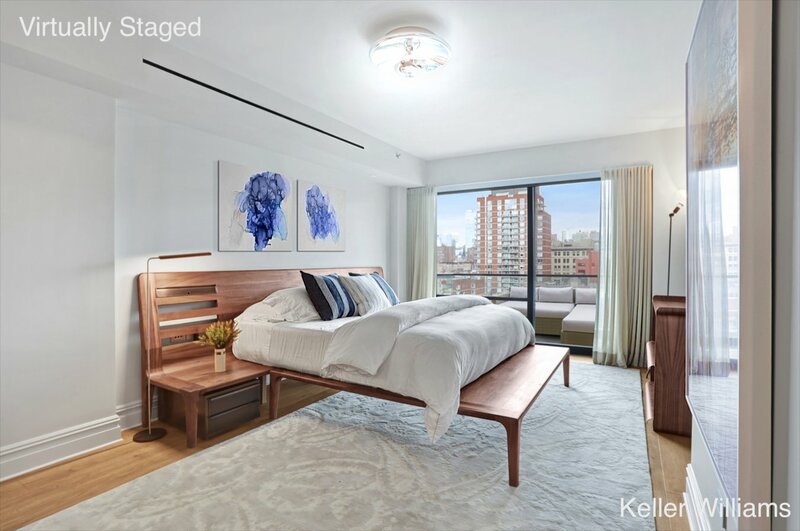 Both the master suite and third bedroom open onto private North facing balconies with panoramic city views. 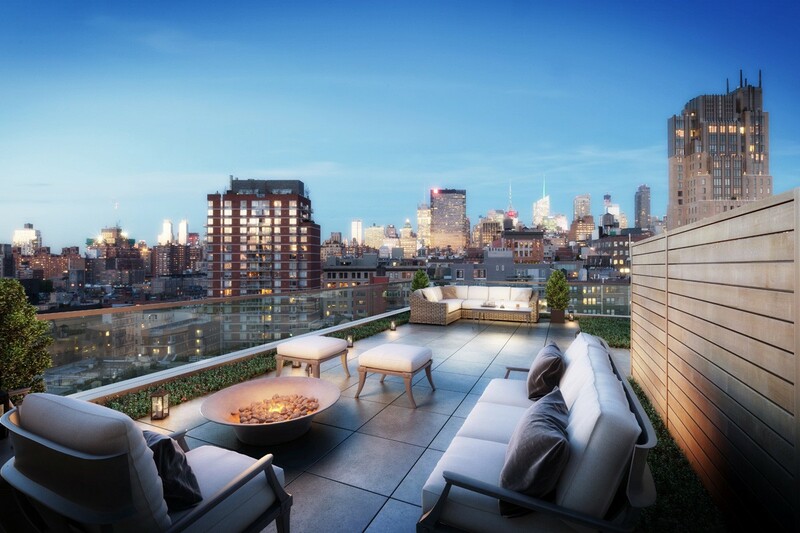 Amenities include a 24 hour doorman, a shared rooftop garden, a virtual concierge, and bicycle storage. The Wellness Center includes a gym, a lounge, a sauna, and a treatment room for massage. A large storage unit will transfer with this apartment. This home is very quiet and encapsulates what a downtown cosmopolitan apartment should be. 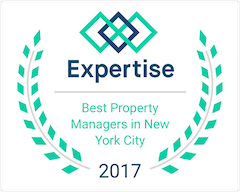 Right at the cross roads of the West Village, Meat Packing District and Chelsea and a quick walk to the Highline, Union Square and the Chelsea Market. Note: the listed real estate taxes do not take into account the abatement offered by the city to primary residents.